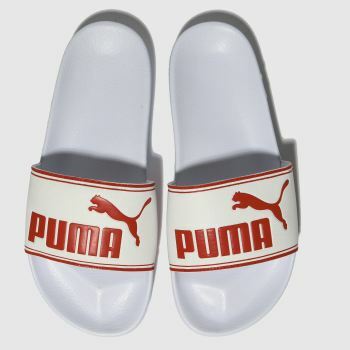 With a history spanning 65 years, PUMA is hailed as one of the biggest names in modern footwear. 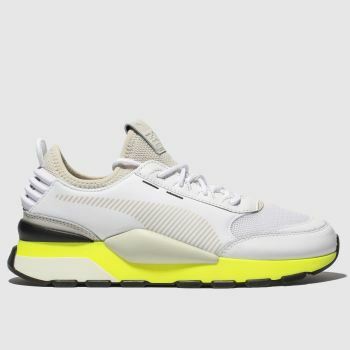 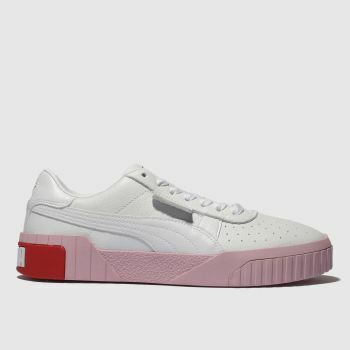 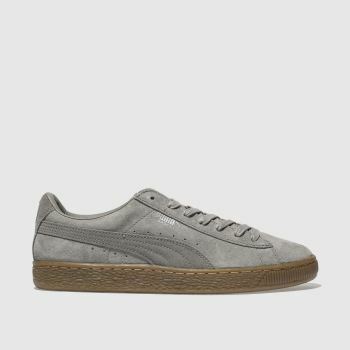 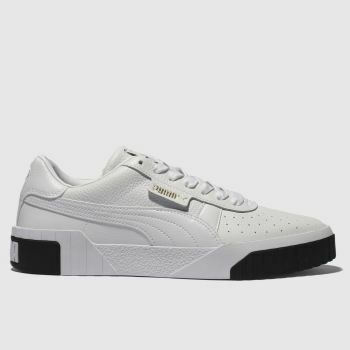 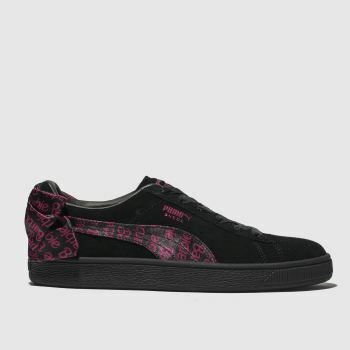 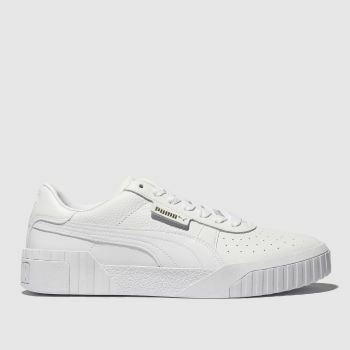 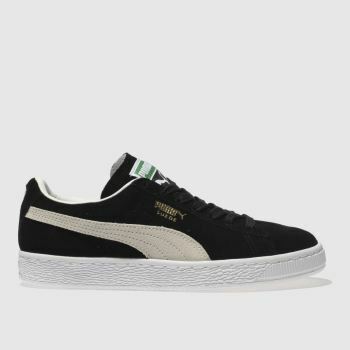 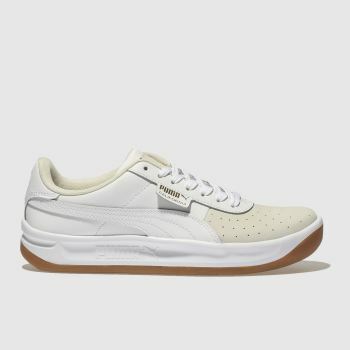 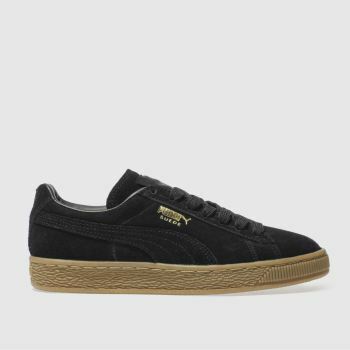 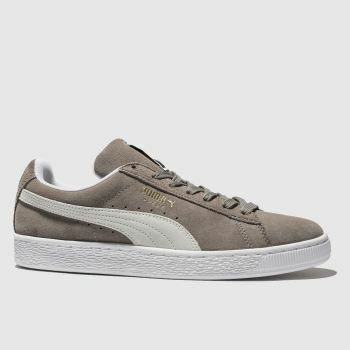 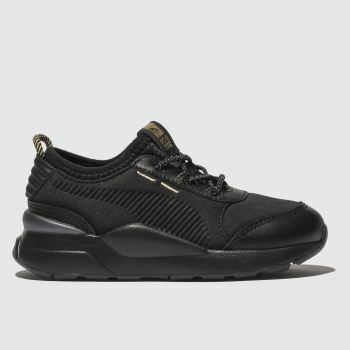 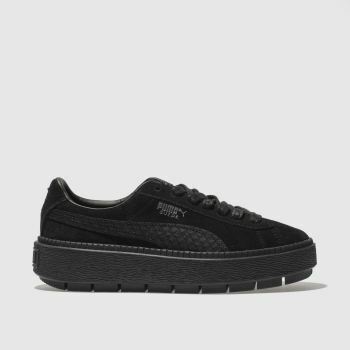 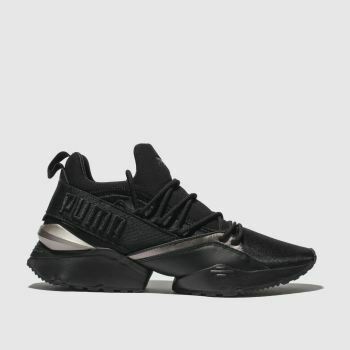 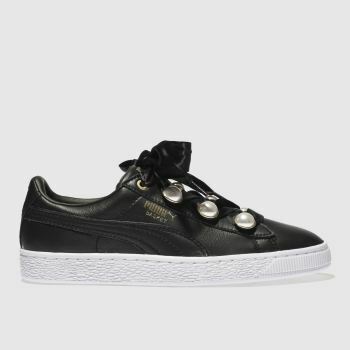 From the iconic PUMA Suede trainers to more contemporary Basket Heart sneaker styles, PUMA trainers always deserve pride of place in your shoe closet. 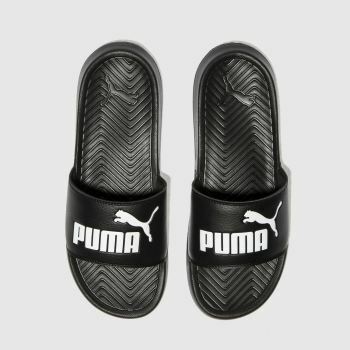 When comfort calls, rely on chic PUMA sliders to keep your footwear game strong. 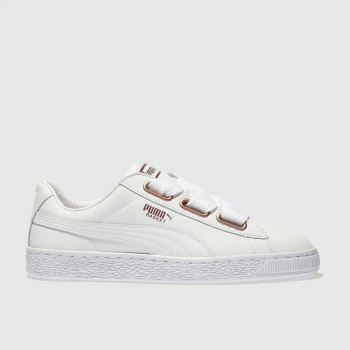 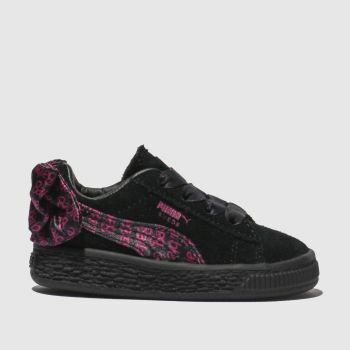 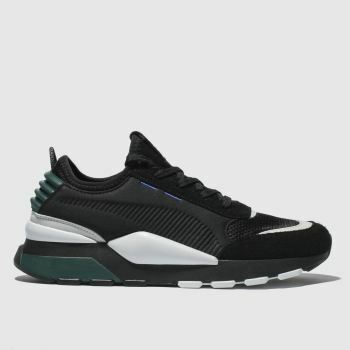 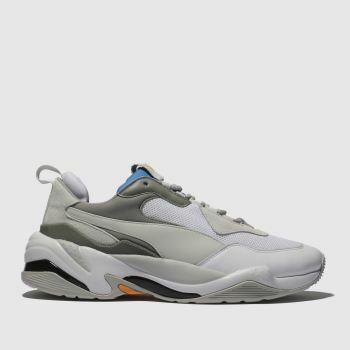 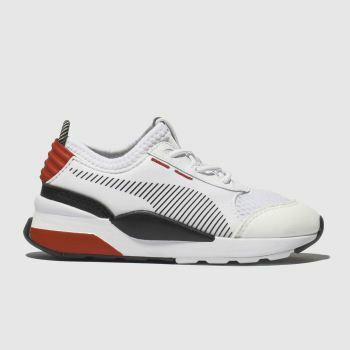 Shop our men's, women's and kids' PUMA shoes online and order by 10pm* for Next Day UK Delivery.